World War Z is another zombie movie. The last 3 years have brought a huge number of these zombie movies. Some have been good (28 days later, 28 weeks later, Dawn of the Dead), acceptable (resident evils) and bad (Warm Bodies… *shudder*). 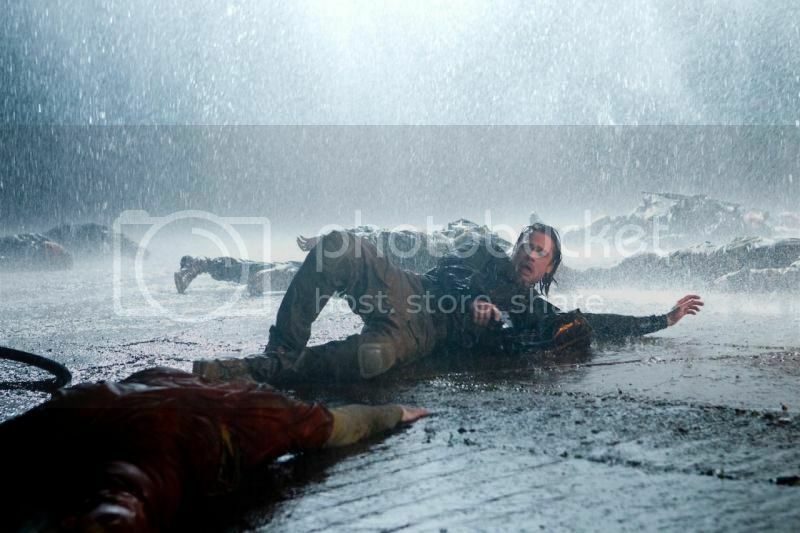 I have a strong liking of zombies since there’s always blood, guns, explosions and mutilations involved. So does this book adaptation deliver? Or fall flat? World War Z is based on Max Brooks’ book with the same title. I mentioned in a previous post that I set a very low bar for this movie. The book wasn’t all that good and the trailer was just so-so… The trailer was good actually, but the bad impression for the book was the one that killed it. And from what I’ve learned, it’s always good to lower your expectations before going into a movie. It worked out pretty well for me. World War Z is all about the Zombie apocalypse told from the point of view of one person. 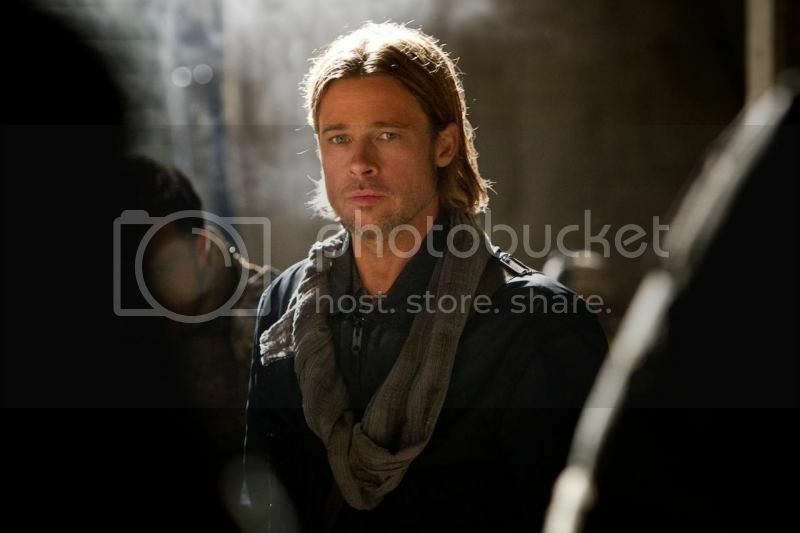 The movie follows Gerry Lane (Brad Pitt), who is a retired UN investigator as he tries to figure out by going around the world on what started the apocalypse. And from what his peers infer, he’s not just a normal investigator but like a super CSI. His adventure takes him to different countries as he goes through a lot of amazing close encounters. 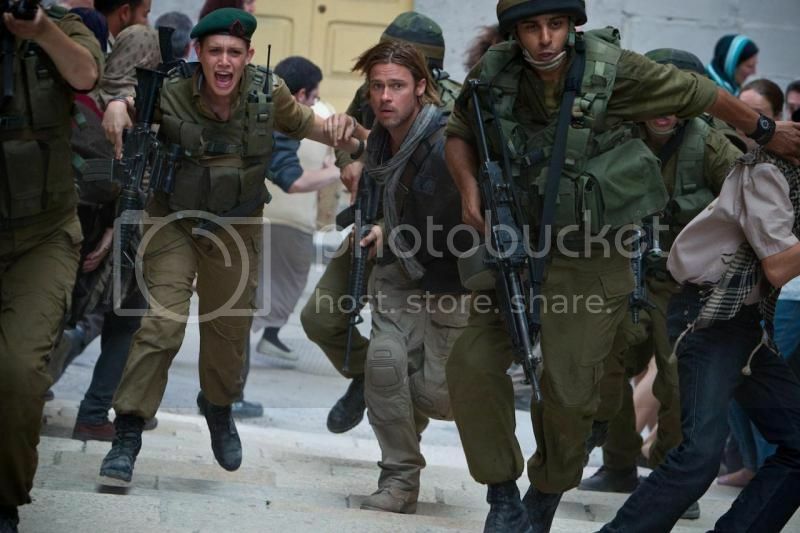 World War Z is Brad Pitt! I’ve always been a fan and he does not disappoint. He plays the role of family man and unwilling hero turned to superhero fairly well. He is flanked by Segen (Daniella Kertesz) who serves as his leading lady and bodyguard. This is the first time I’m seeing her and since she only has a very limited speaking role, she’s ok I guess. The rest of the cast are zombies. And they play their human eating role very well. I thought that they didn’t give more time to focus on the zombies though. It was always just a few seconds of exposure before their head gets blown off. As I mentioned, I thought I wouldn’t like the movie. But I did. The story starts as any zombie movie would, where everything seems fine… until it isn’t anymore. The main character, Gerry, is built up slowly throughout the movie and you learn more about who he was as he interacts with more people. From family guy, to compassionate, to having killer observation skills, to why he was handpicked by the government to try and solve this case. Apart from that, there really isn’t much story to tell. It’s a zombie movie, just enjoy watching zombies chase people around. Tally is 3.5 out of 7. Even if it only met 50% of my expectations, it didn’t matter. 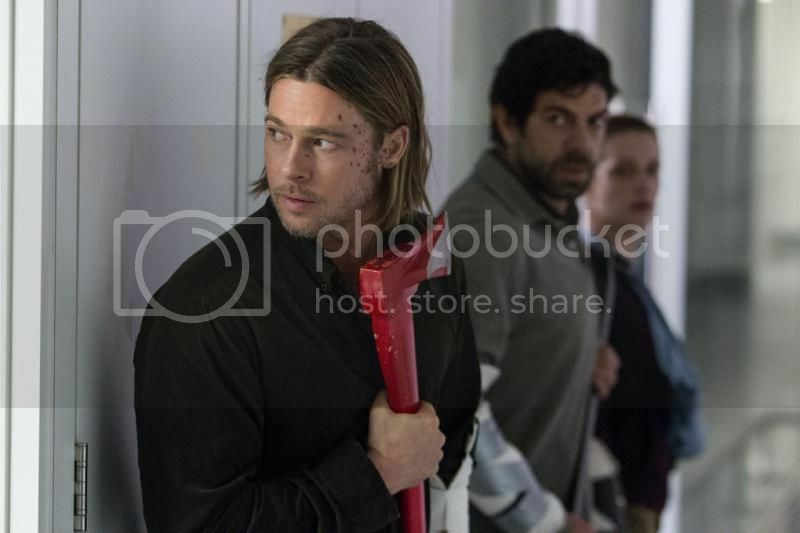 World War Z is an awesome movie that you will enjoy. I couldn’t really say any bad things about movie. I really enjoyed it. Ok, my only complaint when the movie started was that it said PG13. They could have done a lot more blood and gore if it were R18. But still, as I mentioned, it doesn’t really matter. World War Z is great and you should go watch it! World War Z is from United International Pictures through Solar Entertainment Corporation and is out in Philippine theaters now.